Engineer by training. Graduate in business management. Founder and CEO of E-Gestion SA. Creator and director of several companies active in services, real estate and photovoltaic industry. Graduated foreign sales and trade manager. Post-graduate studies and diploma in logistics. 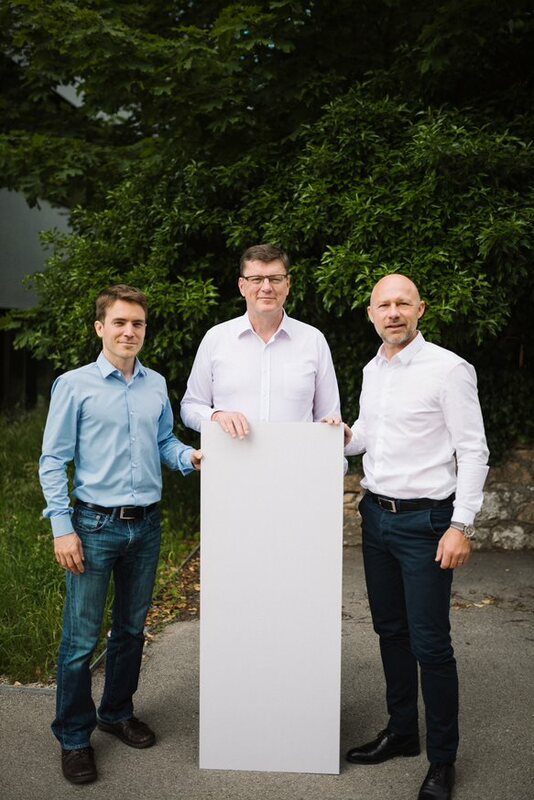 Was employed as Head of Customer Projects and Services and Interim Head of Sales at 3S Swiss Solar Systems and as Head of Global Service Operations and Interim Head of Account Management at Meyer Burger in Thun. Responsible for all Service-Related Activities within Global Sales for all kinds of equipment of PV-Production. Doctor of Science (PhD) from the Swiss Federal Institute of Technology in Lausanne (EPFL) . Holder of plasmas physic masters. More than 10 years of experience in R&D related to the photovoltaïc domain and thin films. Was Director of Business Development at McDonald’s Switzerland. Founder of the Companies GAMMA and DGM, specialized in development and management of real estate projects.